Three looks for the week. As in the last post, I want to share with you 3 looks that are totally different in style. The first one, is perfect for all who loves cozy jumpers and pearls. Great mix for this winter! In the opposite side, this sporty and sweet look. 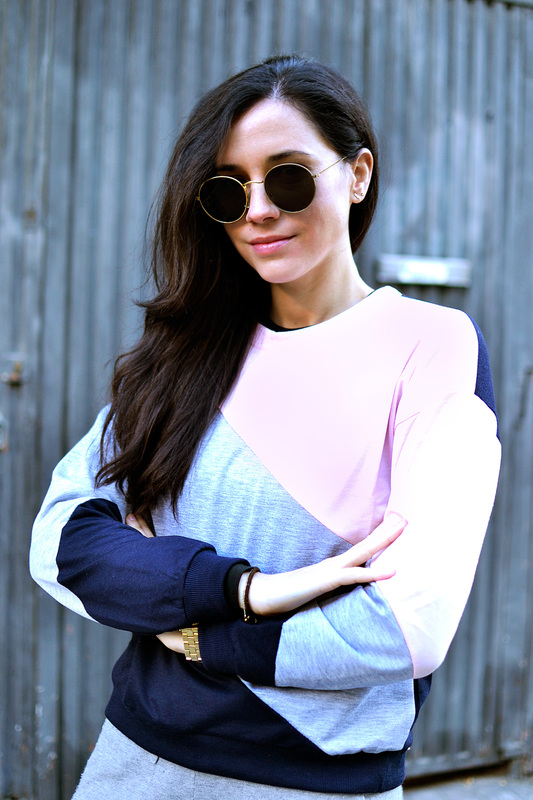 I specially love wearing sporty items in sweet and cozy colors. Such a balanced mix! Hope you like the post and finde nice ideas! Uauu!! Que guapísima con estos nuevos looks tan casual!